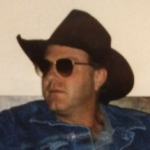 with Dougie Crockett, Friend of the Songwriter - featuring new music coming on BBS Radio! 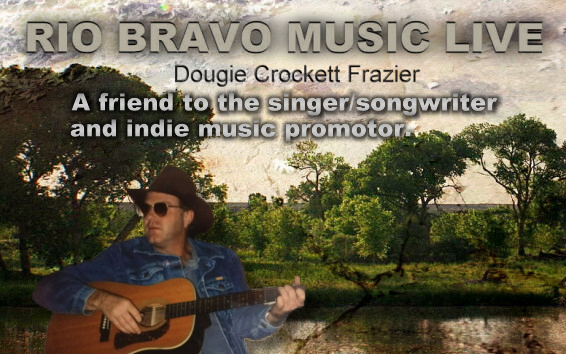 Rio Bravo Music Live with Dougie Crockett, a friend to the songwriter! Listen to music, submit music, and get interviewed! Call in during show times! We'd love to hear from you and listen to your songs! RIO BRAVO MUSIC PRESENTS OVER 450 ORIGINAL SONG DEMOS CATALOG TO RECORDING ARTIST, MUSIC PUBLISHERS, RECORD LABELS, ETC .. AND 5 PROFESSIONAL CD ALBUMS OF ORIGINAL SONGS WITH PROFESSIONAL VOICES OF ARTIST FROM NASHVILLE AND TEXAS. THESE CDS ARE FOR SALE FOR GOOD LISTENING OR FOR ARTIST LOOKING FOR SOMETHING DIFFERENT TO RECORD FOR THEIR NEW PROJECT CD. Listen to original music in my talk show archives! Acquire my music from Professional CD Albums click here! IF ANY PUBLISHER OR ARTIST, RECORD LABEL IS INTERESTED IM MY TYPE OF WRITING AFTER LISTENING TO THEM THEN CONTACT ME FOR A CUSTOM 3 SONG CD MADE UP OF THE TYPE OF MATERIAL THAT YOUR LOOKING FOR FOR. 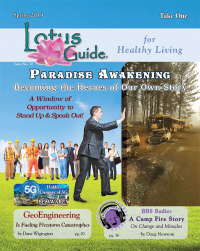 [publishing rights are available at sign up, along with artist co-write is considered].